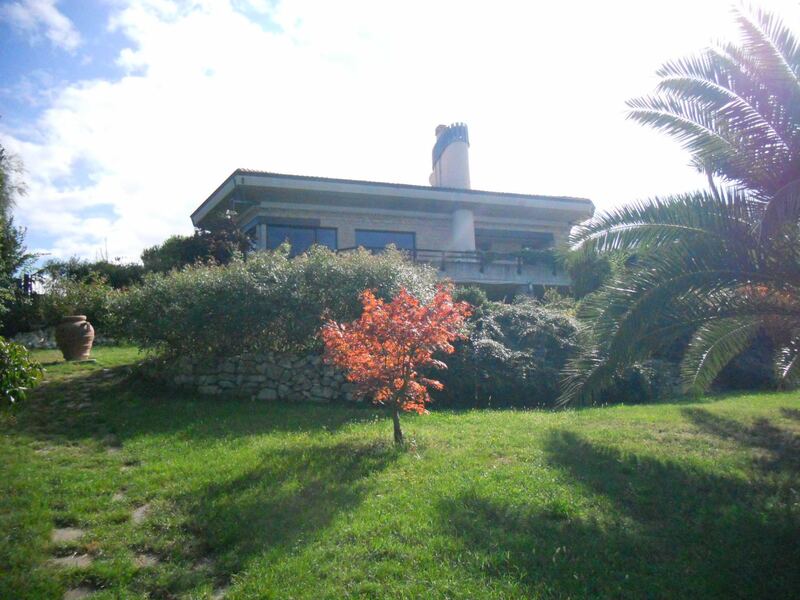 CASA COLONICA ACCOMODED TO THE URBAN DEVELOPED ON 2 LEVELS FOR TOTALS MQ 400 AGRICULTURAL LAND OF ABOUT 1 HAS WITH POSSIBILITY TO CREATE PERSONAL ENTRANCE PASS FOR THE HOUSE. 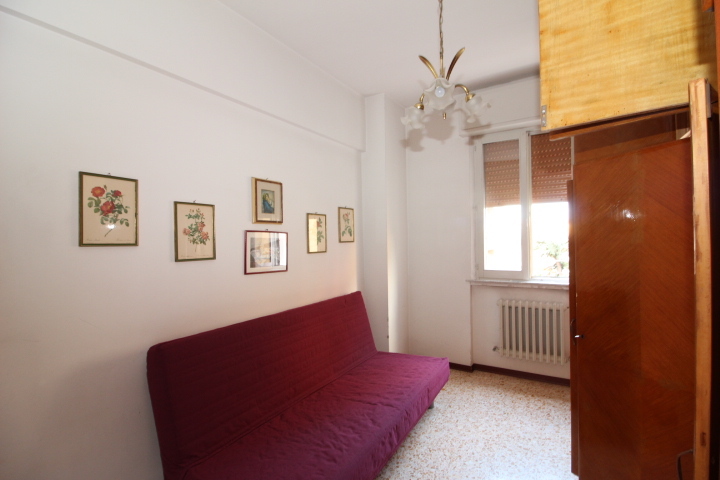 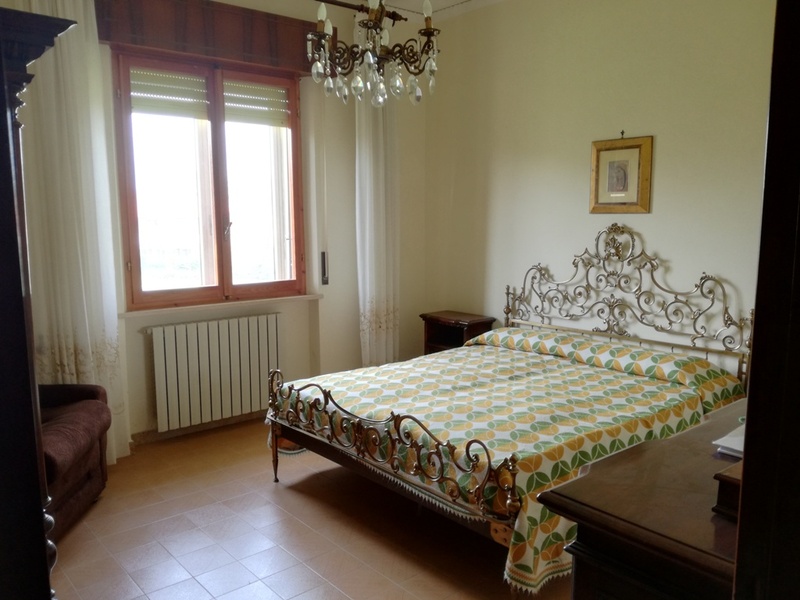 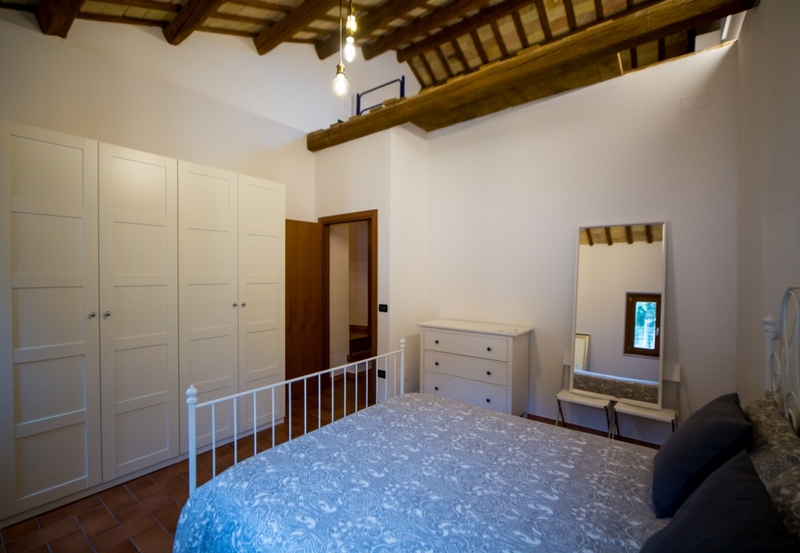 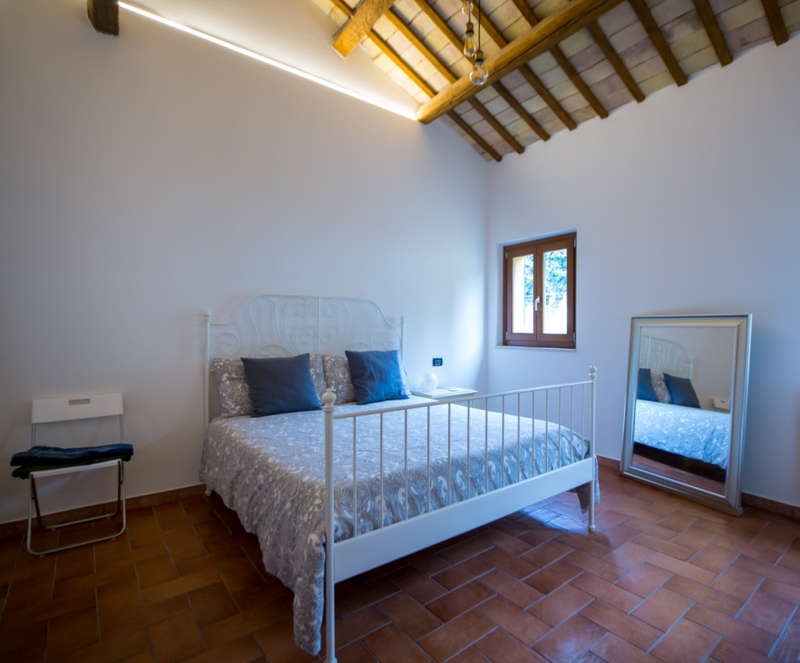 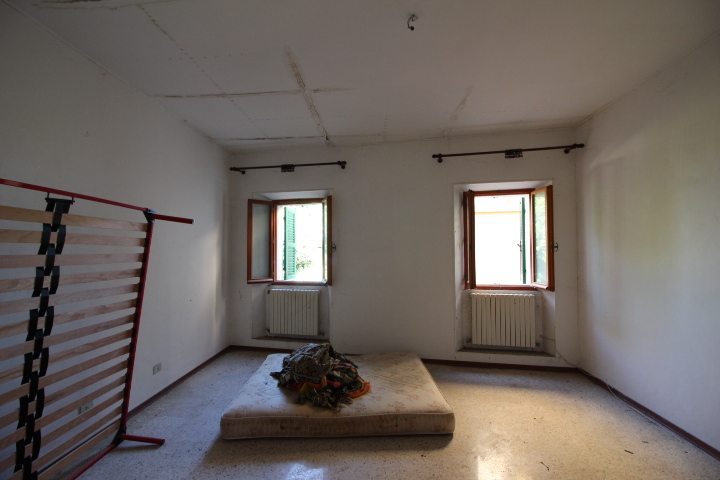 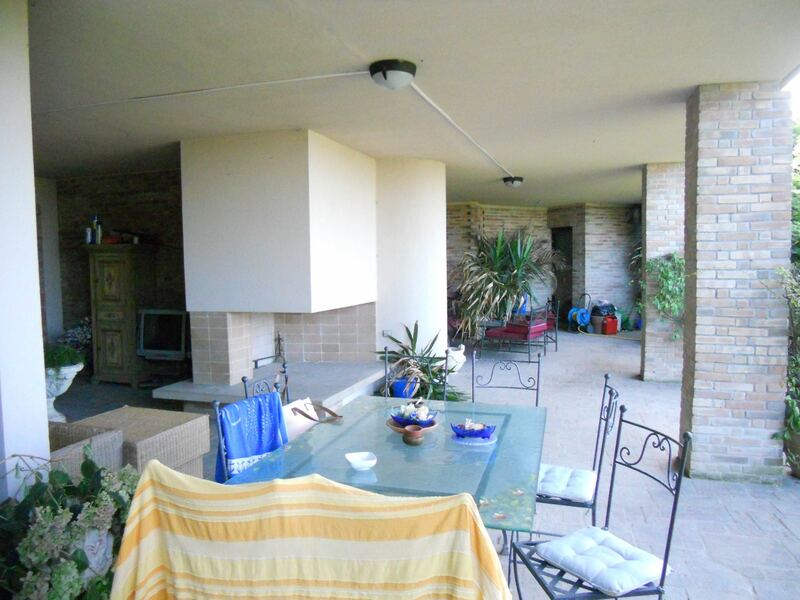 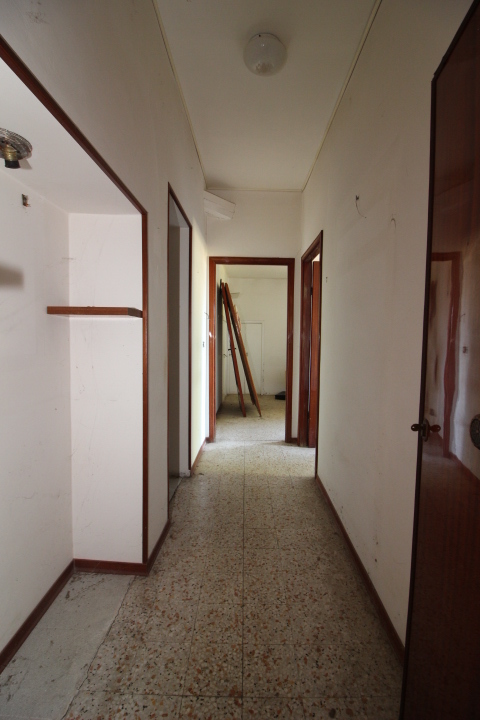 SENIGALLIA Zona Vivere Verde, apartment of 70 square meters, to be reviewed internally as regards the finishing touches, consisting of: entrance, kitchen, hall, 2 bedrooms, bathroom, balconies and garage of 16 sqm. 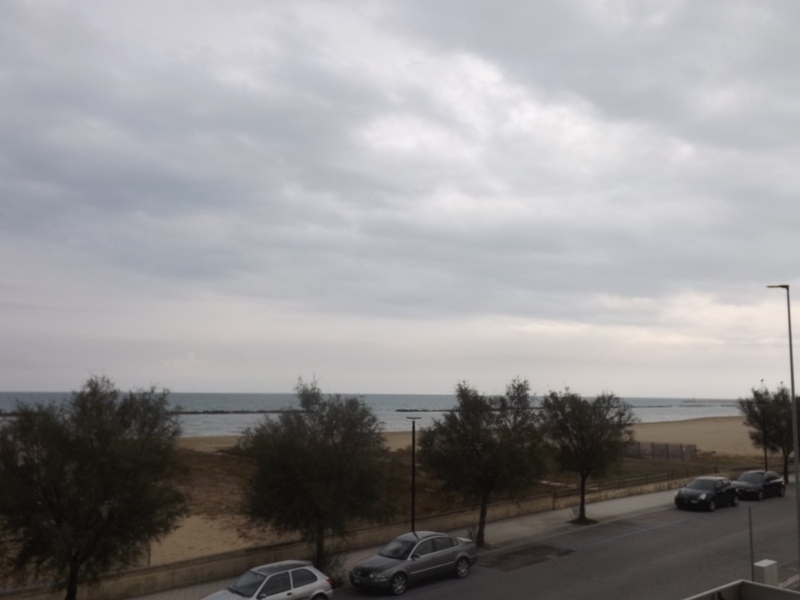 SENIGALLIA Zone Montignano panoramic sea apartment on the second floor without elevator 80 square meters consisting of ingr. 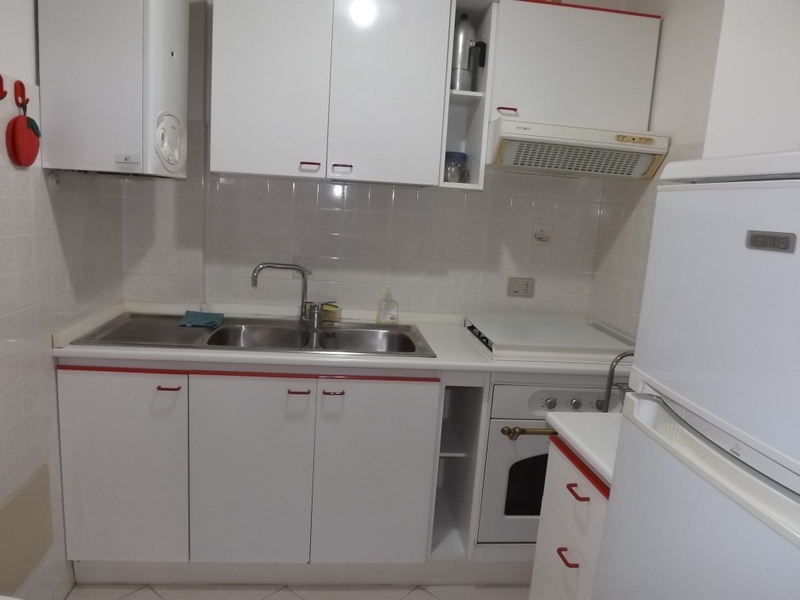 living room kitchen ab. 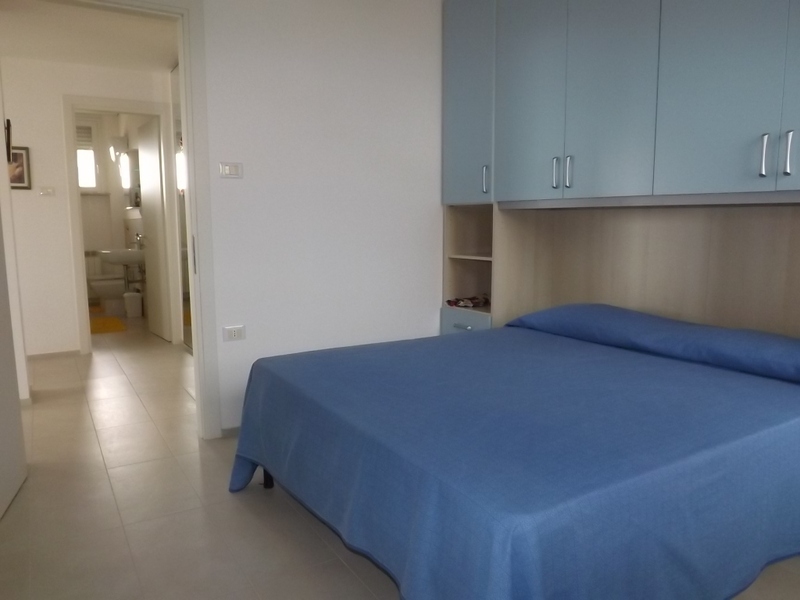 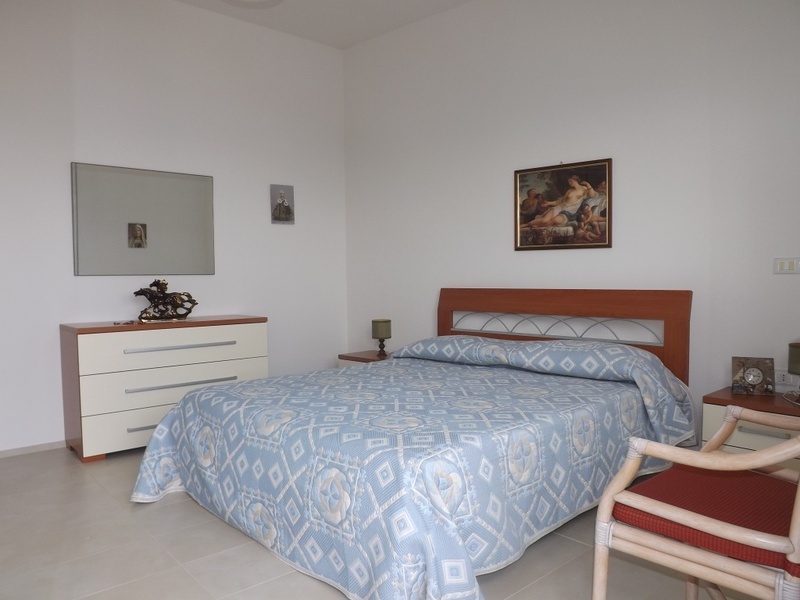 2 bedrooms bathroom 3 balconies and 27 sqm garage. 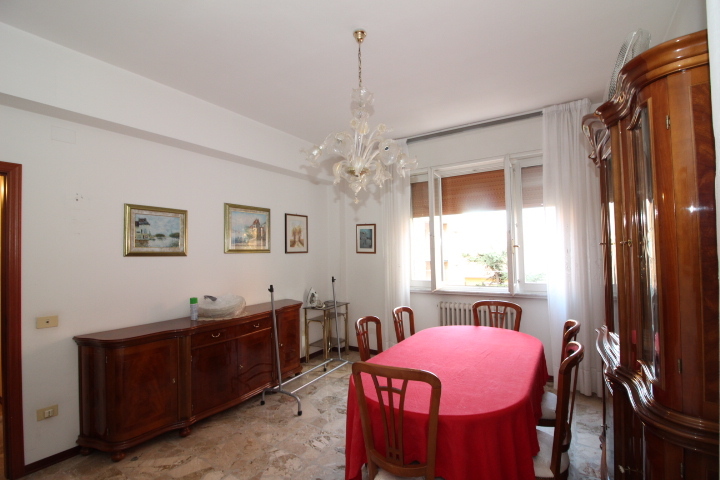 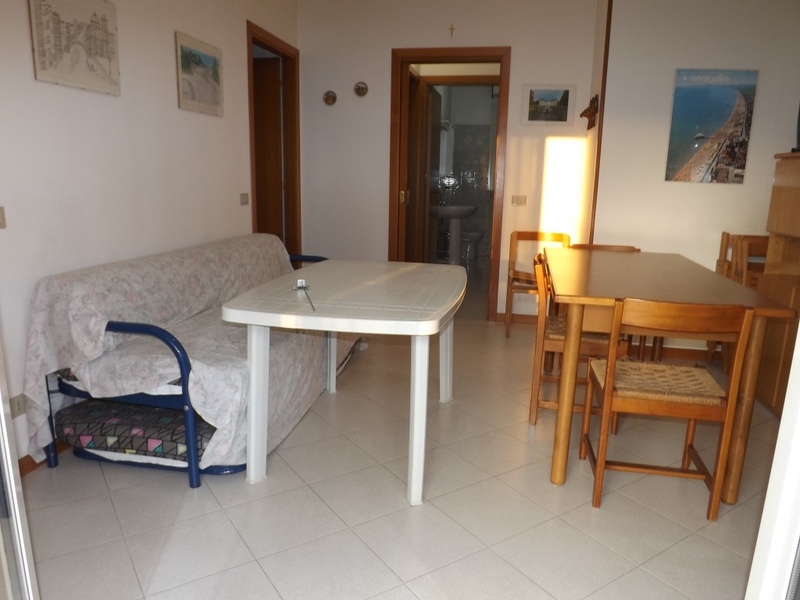 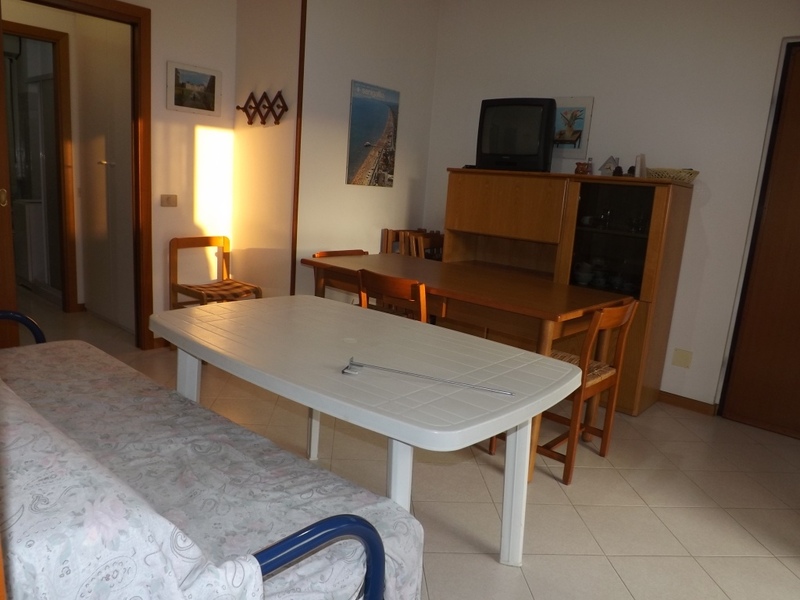 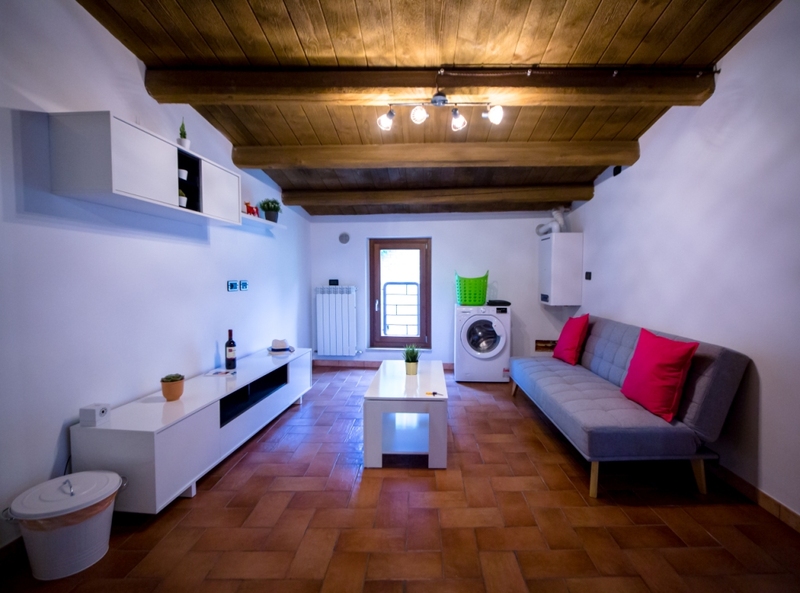 SENIGALLIA Round sea area apartment in fair conditions developed on 2 levels for a total of 90 square meters divided into living room, kitchenette, bedroom with possibility of making the second bedroom, bathroom and 2 balconies. 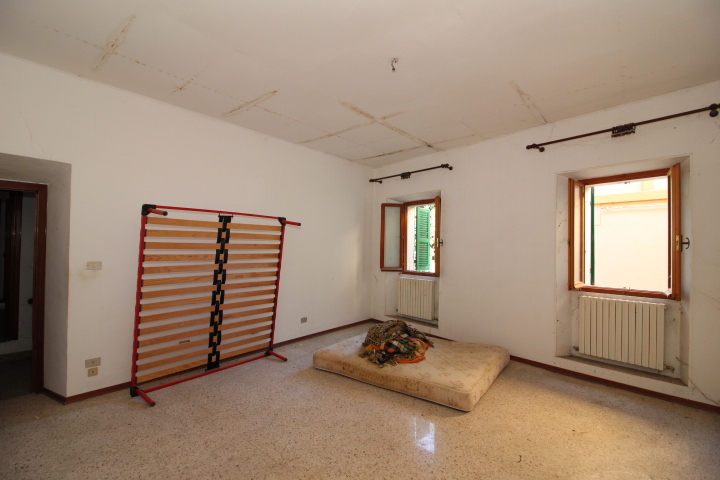 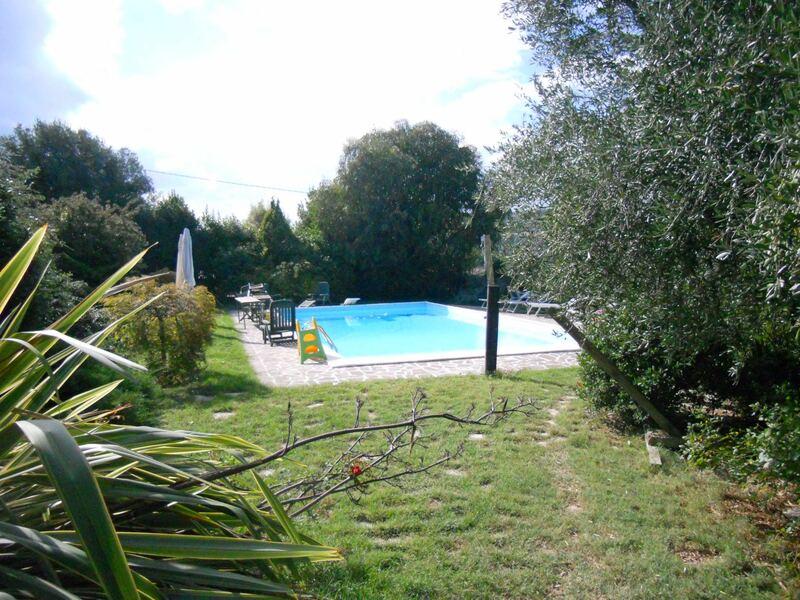 Price € 198000 Possibility of cellar € 4.000.